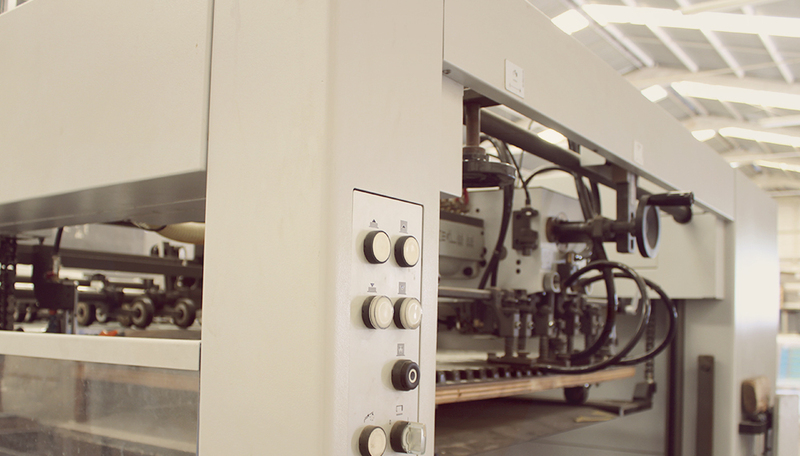 Proceso Gráfico is a family business, currently celebrating 40 years in the business of printing and packaging manufacture. Our workforce is comprised of highly qualified and experienced craftsmen and women. The plant is located 5 min. from the city center of Monterrey. 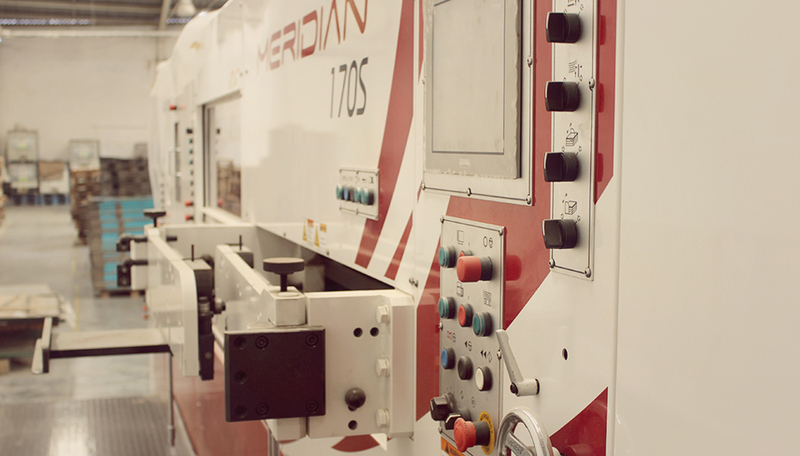 Our 2,000 square meters facility is equipped with state of the art technology and equipment. Each phace of producing our products is controlled under one roof with Luscher CTP System, Roland printing press, Control-ing laminator and Bobst die cutters. Proceso Grafico has a sencond plant strategically located in the city of Guadalupe, where we can manage inventory, distribution and delivery. This plant also have Die Cutters and Gluers in order to be able to handle high volumes of production. At Proceso Grafico we give full pre-press service: we make all our own digital proofs, printing plates, and cutting dies, which offers great flexibility in this time of rapid change. 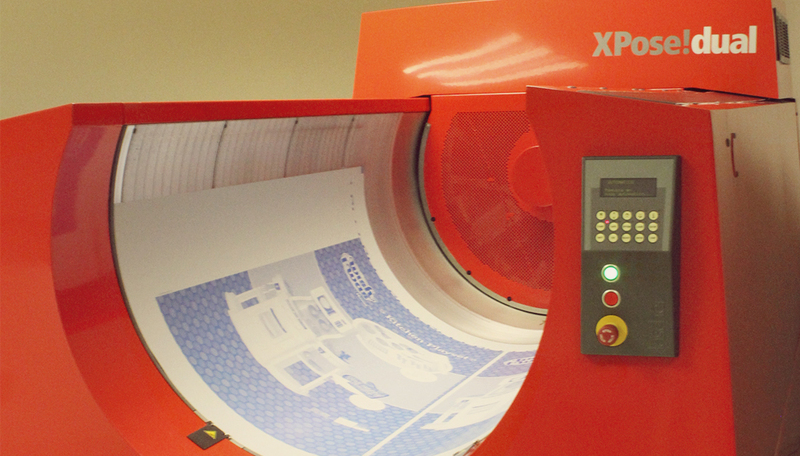 Our speciality are high volumes printing that require high standard of quality. At Proceso Gráfico we have the ability to work in one line production which makes the manufacturing process more efficient, saving production time, resources and costs. For the die cutting process we have state of the art equipment and we use cutting dies of high precision that ensures the excellent perfomance of our boxes. 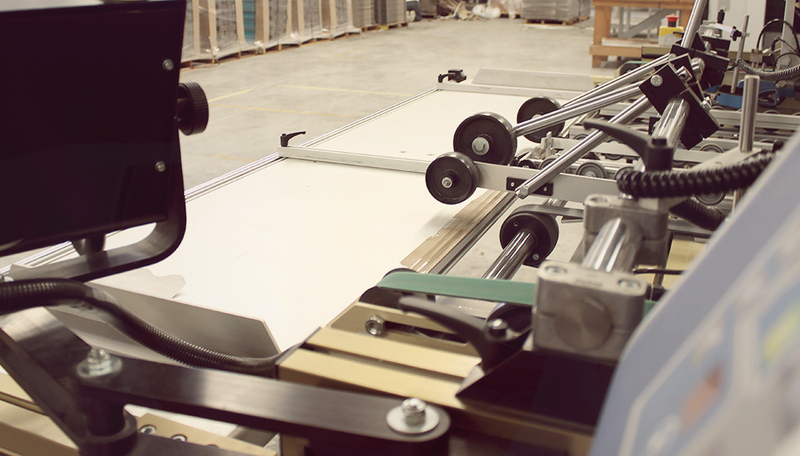 If the box requires to be glued, we have equipment that can glue all kind of folding cartons and microcorrugated boxes. We offer great flexibility in this fast changing edge. Our experties in the printing process make our packages outsandding in the shelfs. We can print up to five colors plus matte or glossy coating in one single pass, allowing great flexibility in the package's graphic design. 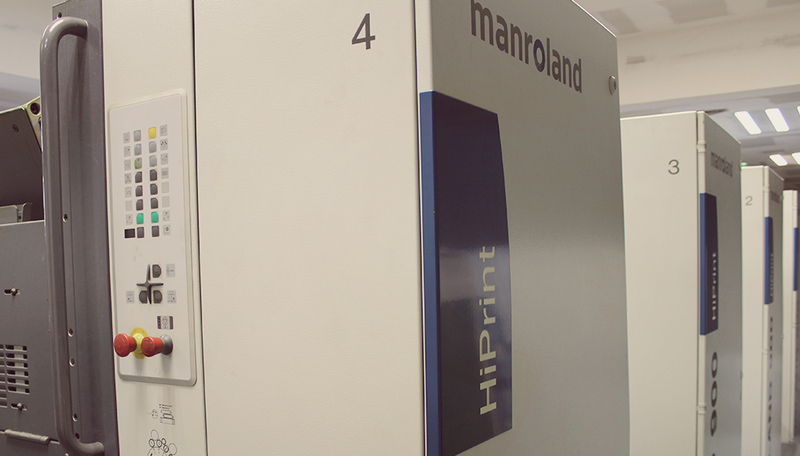 Our ability to print full color images will distinguish your product of all others in the shelves. We fabricate exclusive designs in B Flute (3 mm.) and E flute (2 mm.) and we have the ability to run different grades of medium and liner that help us to produce the perfect combination of strength and high quality graphics. This guarantees excelent performance of the packages. If your package requires a special application such as windows, stickers, tape, handles or just a photo quality graphics, Proceso Grafico is the perfect partner for you.